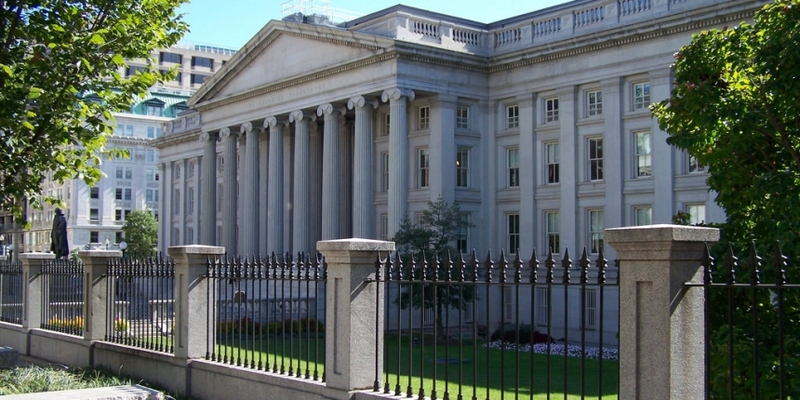 What happened at the Bitcoin Foundation's meeting with US regulators? What happened at the US regulators’ bitcoin meeting? The Bitcoin Foundation’s meeting with representatives from a number of US government departments yesterday was productive and encouraging, according to Patrick Murck. Another attendee, Jim Harper, director of information policy studies at Cato Institute, shared this sentiment. He said a number of topics were discussed at the meeting, which was held at US treasury building in Washington DC, including privacy, law enforcement and how government controls have the potential to strangle the industry before it has even had the chance to really get going. “We talked about how the weight of regulation in the US can, and does, drive bitcoin service providers to move outside of the country,” Harper explained. He suggested the Bitcoin Foundation was able to set the record straight on a number of digital currency-related issues, and that explaining what exactly the blockchain is and how it works largely dispelled the idea that there is some “magical secrecy” to bitcoin. Bitcoin supporters at the meeting came face to face with a lot of sceptics, with one attendee posing a question that Harper said demonstrated a “hostility to progressive change”. “Most people were sceptical, but open-minded and fair,” he concluded. Many US-based bitcoiners fear regulators will take a harsh stance against digital currency. If this happens, some serious damage could be caused to the bitcoin ecosystem, as the country seems to contain the lion’s share of bitcoin businesses and enthusiasts. This year to date, Americans have downloaded the original bitcoin client 460,394 times, which is greater than the number of downloads in China, the UK and Germany combined. Today, the Bitcoin Foundation will attend another meeting, this time at Capitol Hill, to further discuss legal issues surrounding cryptocurrency.